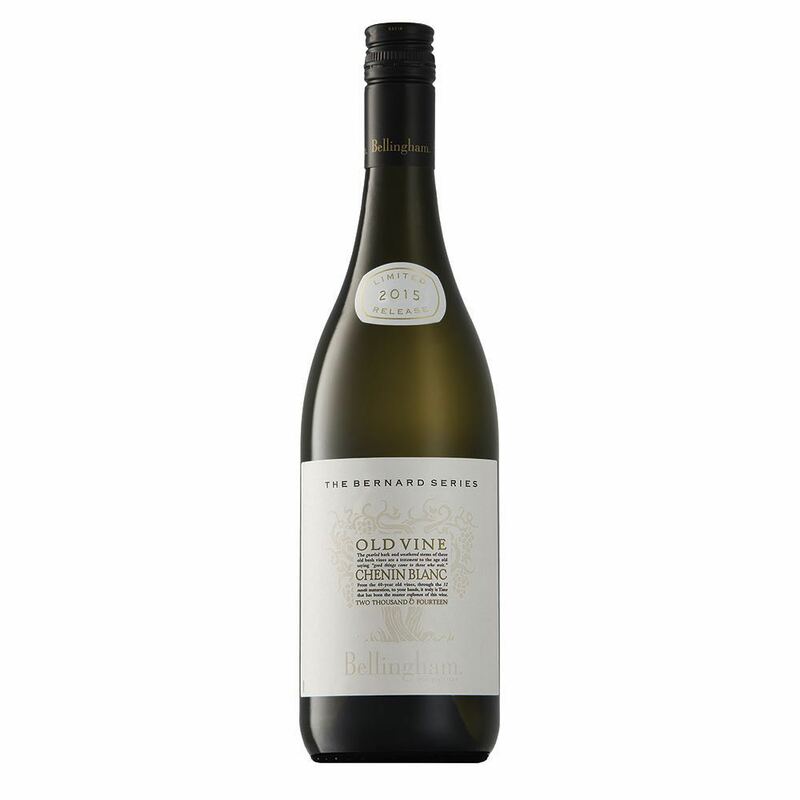 A deeply fascinating wine with graceful wild Cape flowers, indigenous fynbos and herbal tea aromas supported by soft kiwi, tropical pineapple and peach kernel vivacity well integrated with a subtly spiced finish laced with hints of honey richness. 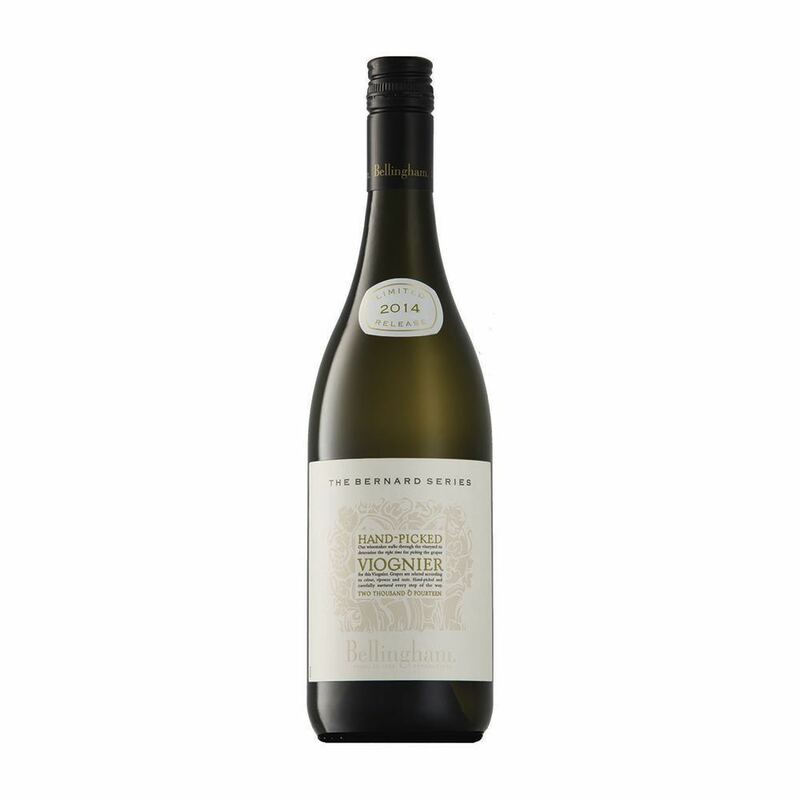 A unique white wine that delivers vibrant fruit and bracing freshness in youth, although still generous in structure to develop intriguing depth and dimension for up to five years in the cellar. 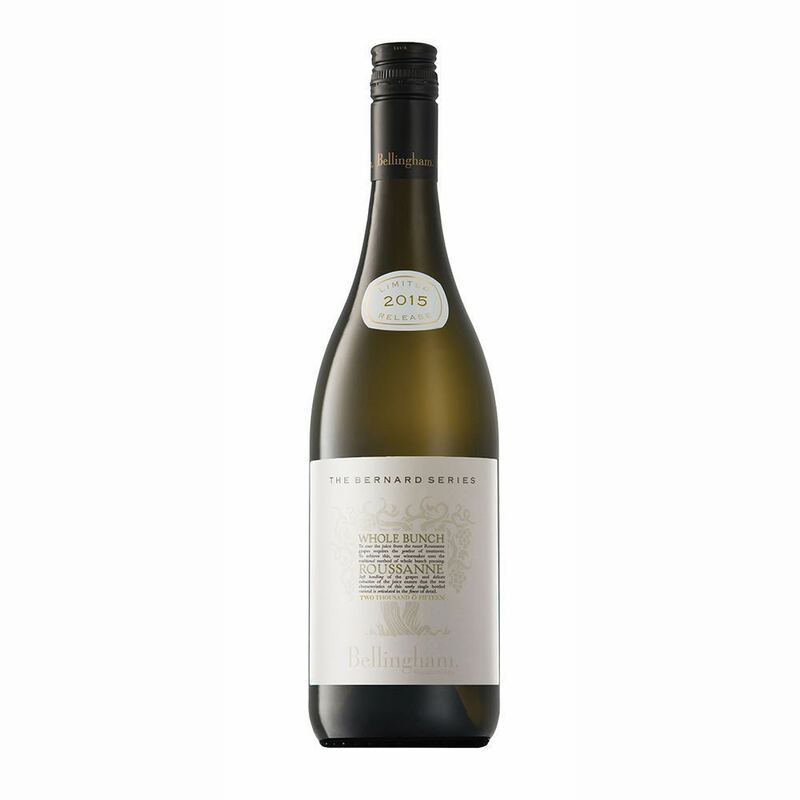 This is a fantastic wine for gastronomy with power and weight to add complexity with a wide variety of flavours and textures.